© Aidin Gharibnavaz. All rights reserved. 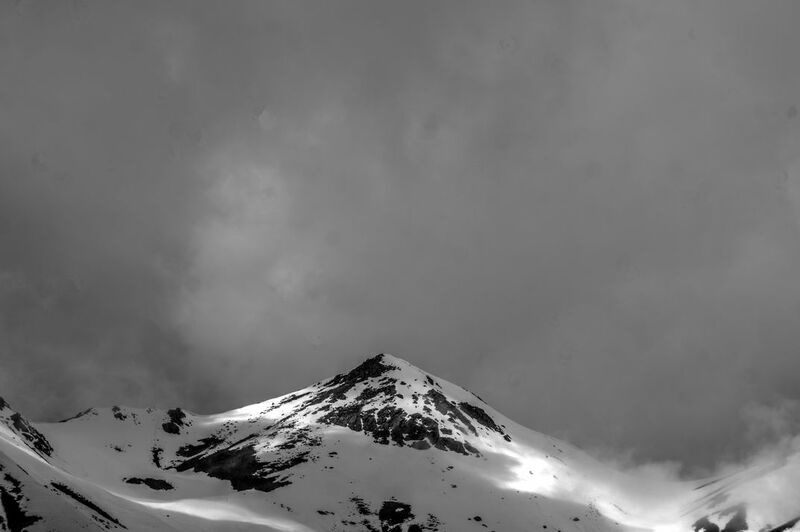 The photo shows a mountain covered with snow, and highlighted with sun rays. Date Uploaded: Nov. 2, 2017, 6:09 a.m.